Harvey Longsons have a growing number of static caravans for sale in Norfolk. Click here to see what we have available and then enquire to book a viewing or discuss further. 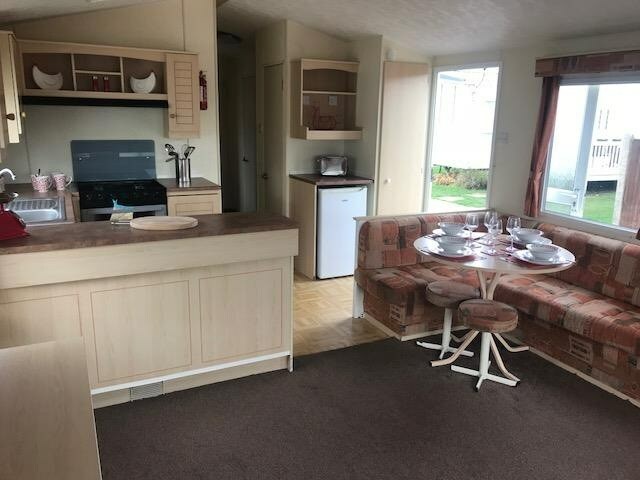 If you buy a static caravan in Norfolk you could breathe in the fresh sea air of the relaxing Norfolk coast, there is unspoiled sand at all turns where the kids can have a picnic build sandcastles. Dog walking is a pleasure explore the huge expanses of sand and dunes. Most beaches in Norfolk are dog friendly before you buy your static caravan in Norfolk some have restricted times, please check before you venture out. Wells-next-the-Sea has a lovely wide sandy beach, one of Norfolk’s best, with a backdrop of woods. There is a train to the town for the walking novices. Park in the beach car park and take the train to the town. Later on have a snack or drink in the beach cafe. You can walk to Holkholm and back if you are feeling energetic. Then retire to your static caravan. Our static caravans for sale in Norfolk can help you achieve this goal. The beach at Great Yarmouth runs parallel to the Golden Mile this is so convenient when you need an ice cream. You can walk from the beach to all amenities in a matter of minutes. There’s trampolines, crazy golf, donkey rides, boat trips, and a range of attractions and amusements. No chance of the kids getting bored. 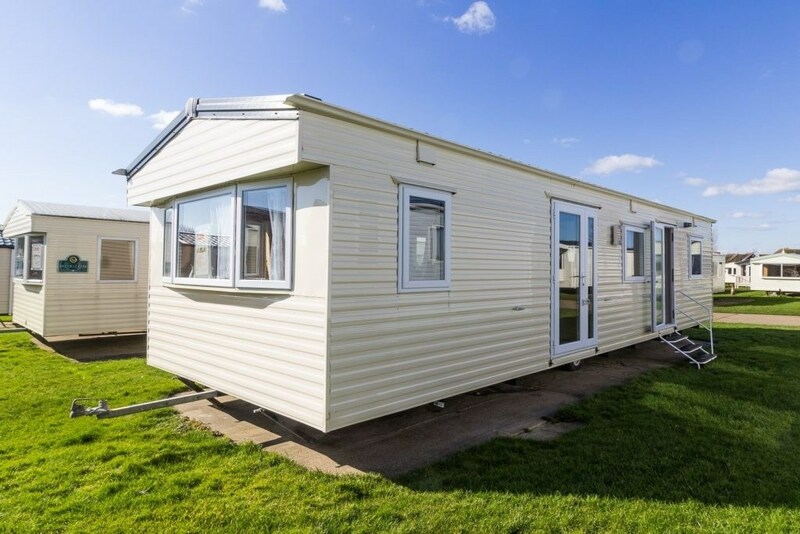 A static caravans for sale in Norfolk in Great Yarmouth is ideal for families with children. The Pavilion Theatre on Cromer Pier (see more) has shows all year round which draw crowds from far and wide. The surrounding Cromer beach is flat, sandy and dog friendy in most parts in the summer months and all parts in the winter months. You’ll see the crab boats – a reminder not to leave without sampling some fresh crab. 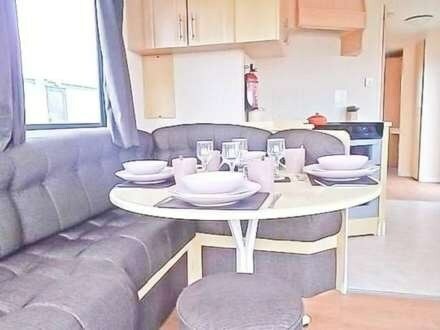 Look at our static caravans for sale in Norfolk and realise the dream. Sunny Hunny, is an elegant Victorian resort, and began its life as a purposely-built resort in 1846. Hunstanton Norfolk is divided into the village of Old Hunstanton and New Hunstanton, and in the 1860s, the Lord of the Manor Styleman Le Strange conceived the idea of a place where people could relax by the sea. So he built the New Hunstanton we know today. 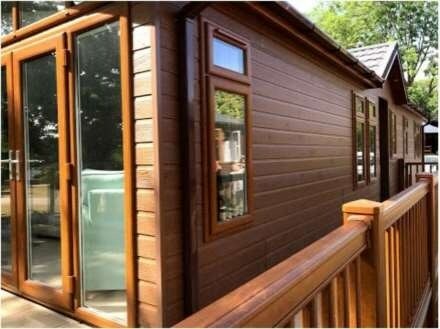 We have static caravans for sale in Norfolk Heacham, see below. Norfolk is also home to the Norfolk Broads (see more) which is the UK’s largest wetland landscape. This collection of rivers and lakes is not in fact a natural landscape, but a result of intensive digging of peat to provide fuel. These pits were soon filled by rising water levels and now form a very large network of over 125 miles of Norfolk waterways providing leisure interest for many.